1st Summoning was originally titled The Millbrook Summoning. Now, this indie horror title is slated to release in late February (Digital) and mid April (Blu-ray). 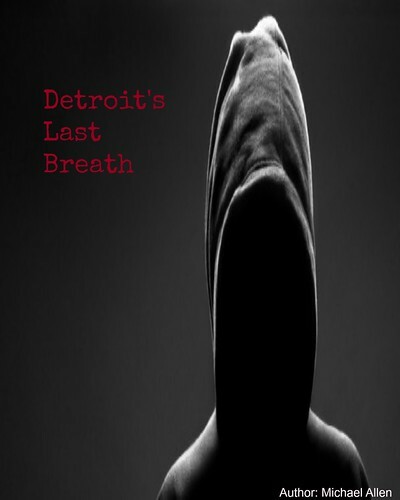 In the film, four student filmmakers uncover strange occult practices, in a remote warehouse. Here, they cannot escape what lays in store for them. 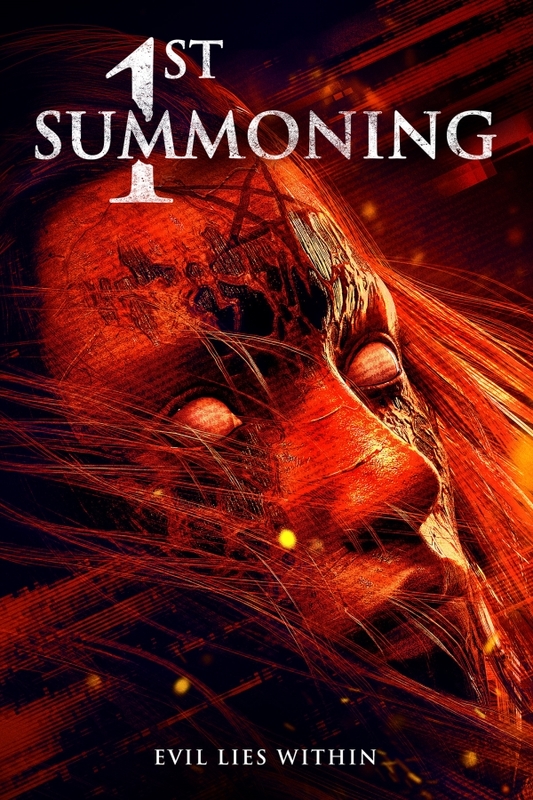 1st Summoning is a film from director Raymond Wood (The Canadoo). As well, this title stars: Hayley Lovitt ("Sleepy Hollow"), Jason MacDonald ("The Vampire Diaries"), Teddy Cole and Brook Todd. A preview of the film's home entertainment release is available now. The official trailer shows the four filmmakers and their early interviews. A legend is revealed, which requires a ritual at midnight. If the filmmakers perform the ritual, they can have anything they want. But, they must pay a price. Also, the film's official graphic is here. The blood red movie poster shows a scarred character, with a tagline: "Evil Lies Within." The character looks truly demonic, with a pentagram on their forehead. 1st Summoning promises more dark arts this February. 1st Summoning will have two releases. On February 23rd, this title will show in a few theatres and on Digital platforms. This release will be followed by another on DVD and Blu-ray. Gravitas Ventures will handle all of these releases. And, the Blu-ray and DVD versions will be available in an unrated format. More release details, on 1st Summoning, are below. Release Date: February 22nd, 2019 (Limited Theatrical, Digital) and April 23rd, 2019 (Blu-ray, DVD). Cast: Hayley Lovitt, Jason MacDonald, Teddy Cole .